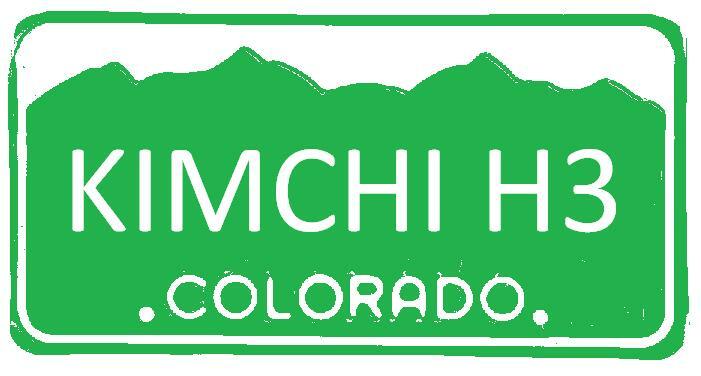 Colorado Kimchi Hash Trash: Website Updates! Updates! Its NOT too late to Rego - OR come up for a day visit.